Apple has made some dramatic changes in iTunes moving from 10.7 to iTunes 11 and today they finally released iTunes 11 to the public. 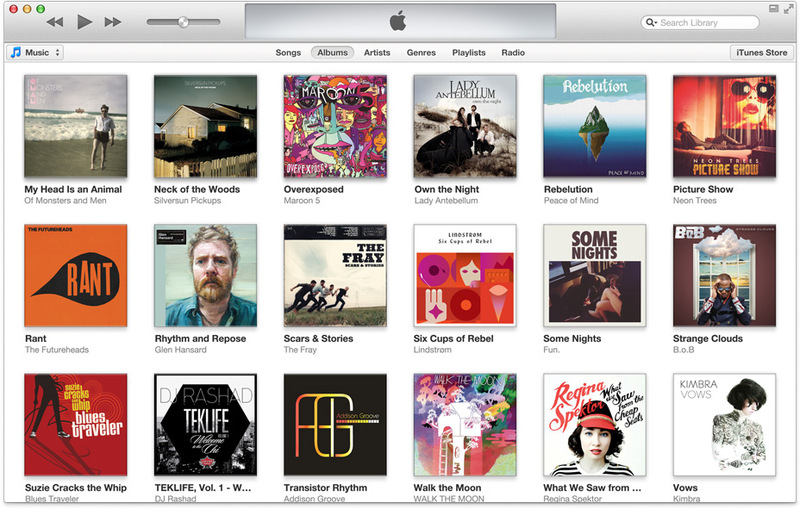 iTunes 11 is a completely redesigned player, offers a newly remodeled store, and offers even more iCloud features. The new iTunes looks easy, because it is easy. Download iTunes 11 today and let us know what you think.